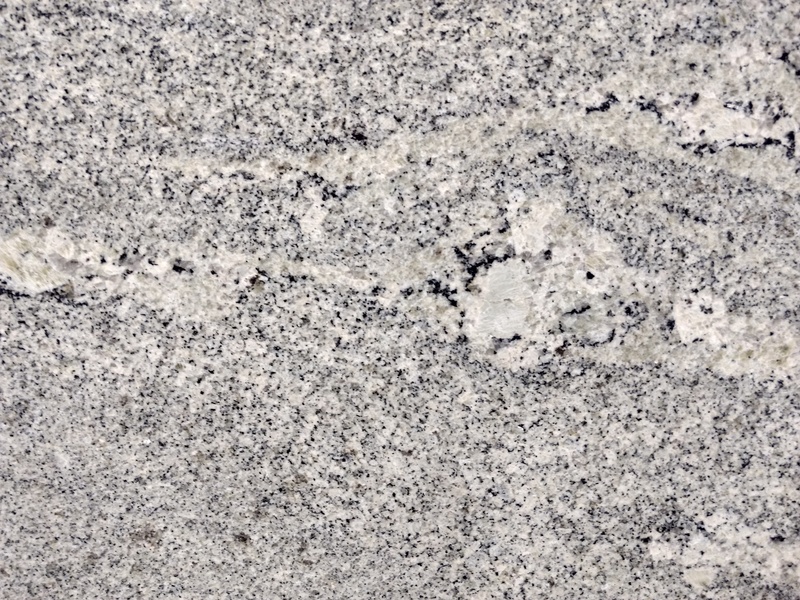 Vanilla Granite has been a popular choice for homeowners. Part of its popularity comes from its attractiveness and blended color combinations. The stone is white with gray minerals throughout. 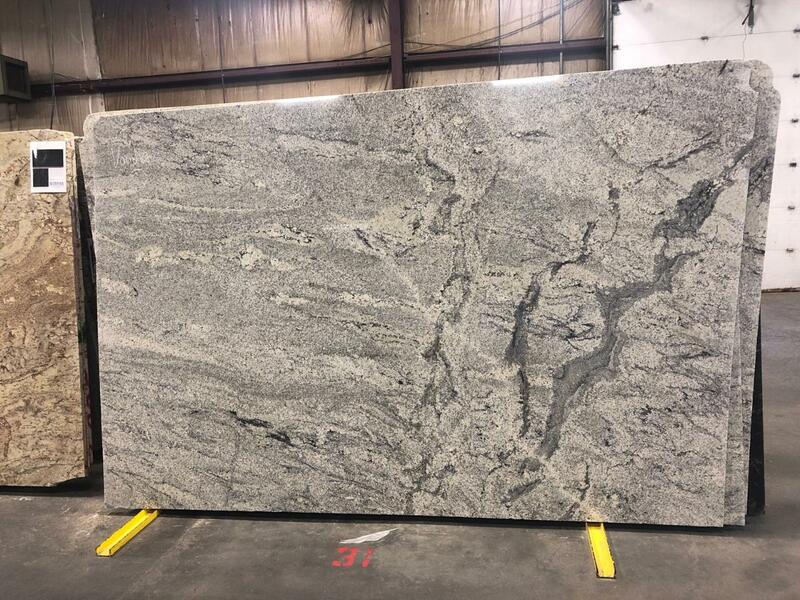 Each piece will be unique and varies substantially shipment to shipment.